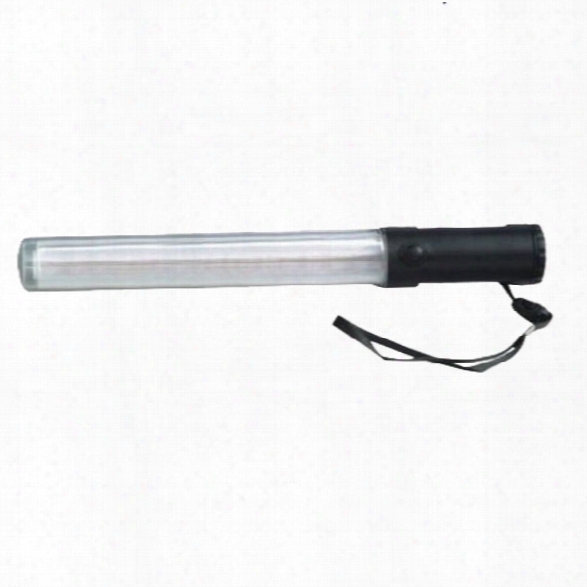 Tracer Responder Series 5-function Led Traffic Control Baton, 14", Red/amber - Red - Male - Included. High Speed Gear Pistol Taco Pouch, Black - Black - Male - Included. 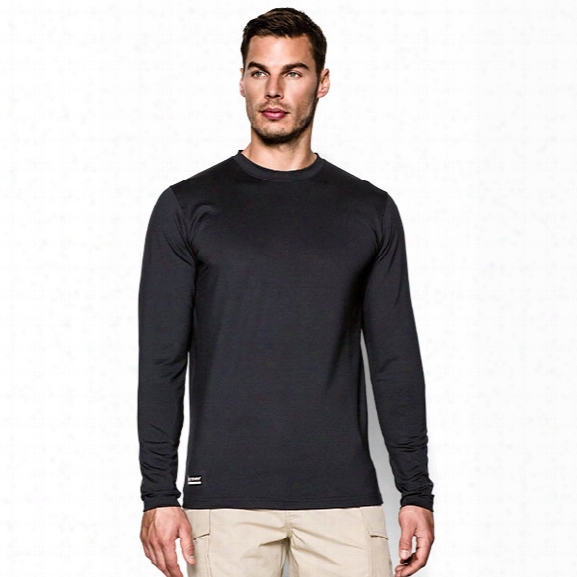 Under Armour Tactical Coldgear Ls Crew, Black, 2xl - Black - Male - Excluded. 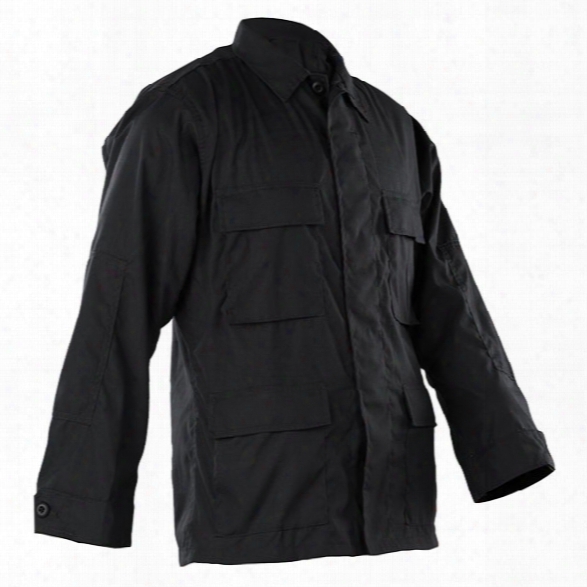 Tru-spec Classic Bdu Poly/cotton Rs Coat, Black, 2x-large Long - Black - Male - Included. 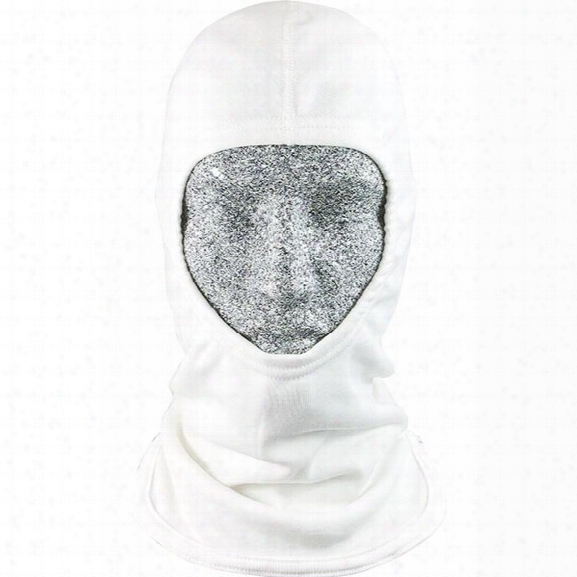 Pgi Cobra Classic&trade; Hood W/ Comfort Plus&trade; Lining, Nomex/lenzing Fr, Off-white - White - Male - Included. Pgi&rsquo;s Cobra&trade; Hoods Are The Premier Brand Of Flame Resistant Hoods In The Industry. 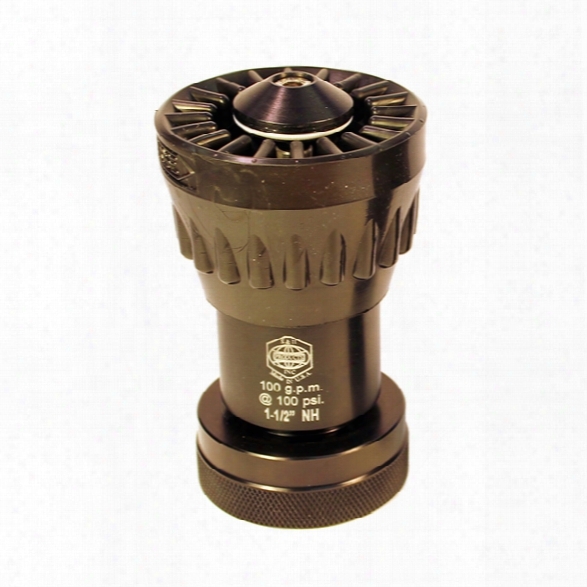 Millions Of Cobra Knit Hoods Have Been Manufactured For Avariety Of Industries, Including Fire Service, Forest Service, Tactical, Electrical Maintenance, Electric And Gas Utilities, Oil, Gas, Petrochemical, Military, Welding, Metals And Auto Racing. Always Verify The Safety Standards Applicable To Your Industry Or Job Function Before Choosing Your Cobra Hood.features:comfort Plus&trade; Lining:a High-tech Lining Made From Inherently Flame Resistant Nomex&reg; And Lenzing Fr&reg;makes Hood Softer And More Breathablewicks Moisture Away From Skin, Keeping You Dryfeels Cooler In Hot Environments And Warmer In Cold Environmentsclassified Protection (ul Classified To Meet Or Exceed Nfpa 1971-2018)used For Structural Fire Fighting And Other Fire Service Applicationsprovides Double Layer Coverage Of Neck, Upper Chest And Top Of The Shoulder Blades. (length Of Hood At Front And Back About 18&frac14;". )notch At Side Helps Bib Lie Flat.bib Length From Below Face Opening Is 10&frac12;"&frac12;" Wide Elastic Face Opening Stretches To Full 17" For Snug Fit Around Scba Maskflat-stitched Seams Don&rsquo;t Dig Into Skin And Eliminate Bunchingavailable Hoods:3018185, Material: Comfort Plus&trade; &ndash; Nomex&reg; (meta-aramid)/lenzing Fr&reg;, Off-white3018285, Material: Pbi&reg;/lenzing Fr&reg; With Comfort Plus Lining, Tan3018385, Material: P84&reg;/kevlar&reg;/lenzing Fr&reg; With Comfort Plus Lining, Natural Yellownote: All Hoods Feature Flat Stitched Seams, X-heavy &frac12;" Wide Elasticized Face Opening, Cover Stitched Bound Drapes, All Sewing Done With 100% Nomex Thread And All Points Of Stress Bartacked. 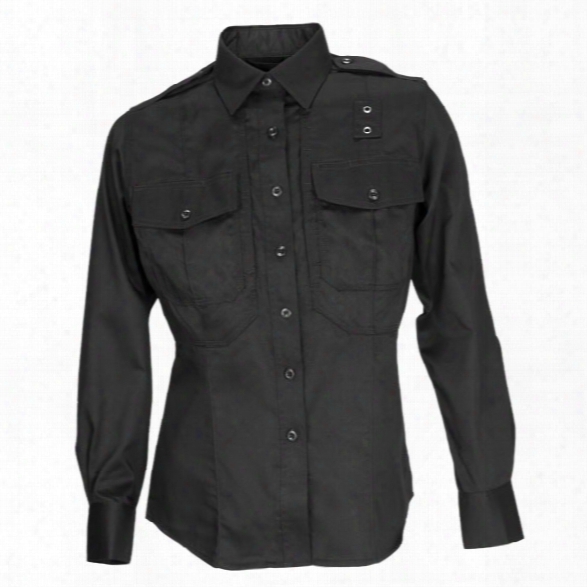 5.11 Tactical Womens Pdu Twill Class B Long Sleeve Shirt, Black, Large Tall - Black - Female - Excluded. 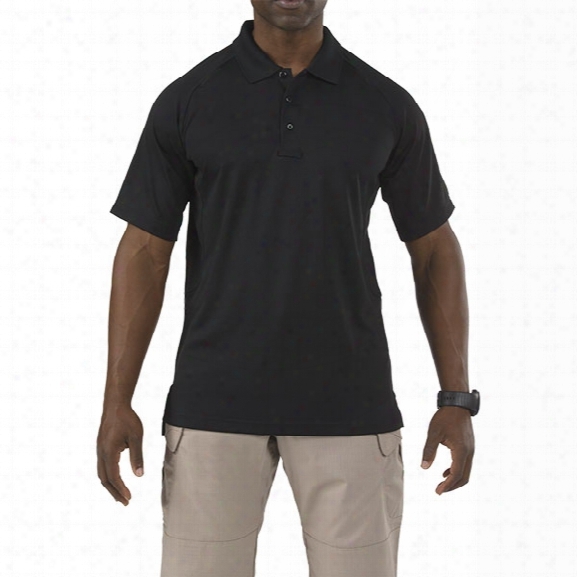 5.11 Tactical Performance Ss Polo, Black, 2xlt - Black - Male - Excluded. Streamlight Pink Strion&reg; Led Rechargeable Flashlight - Pink - Male - Included. 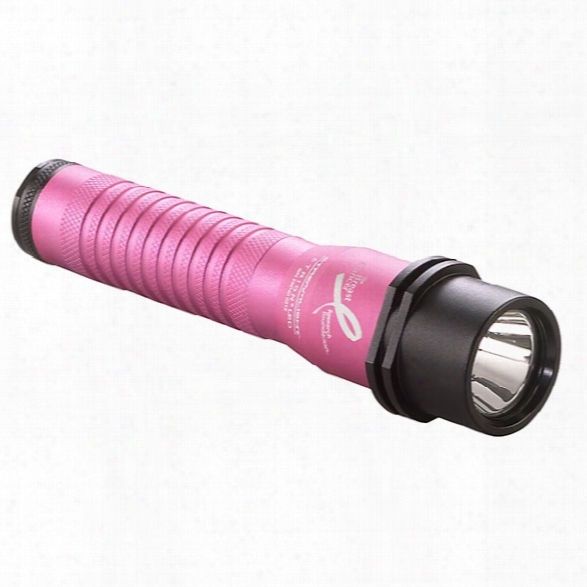 Pink Streamlight Strion&reg; Led Rechargeable Flashlight, 260 Lumens. 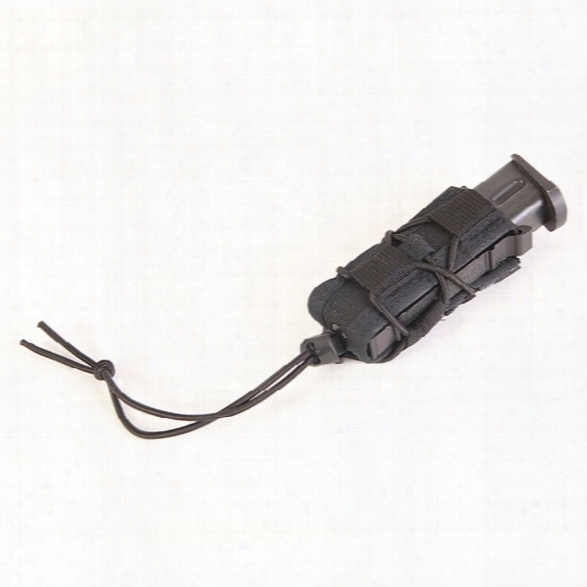 The Pink Streamlight Strion&reg; Led Rechargeable Flashlight Is Ultra-compact, Running On A Lithium-ion Battery. Streamlight&rsquo;s C4 Led Technology And Gives You 3 Brightness Modes Plus Disorienting Strobe. 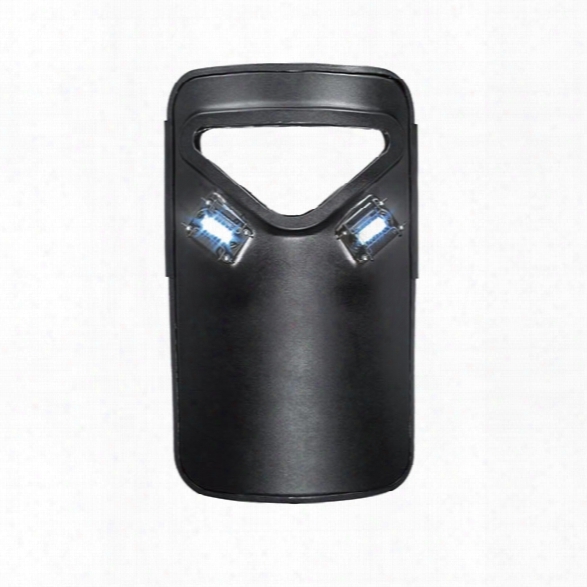 In High, The Strion&reg; Led Gives You 260 Lumens And Runs For Up To 2 Hours On A Single Charge &ndash; And Measures Less Than 6" Long And Weighs Only 5.2 Ounces.included Items:pink Strion&reg; Led Flashlightbattery1 Fast Charge Bracketac-home Charging Corddc-car Charging Cord (flashlight Snaps Into Charging Bracket For Charging)switching For The Pink Streaamlight Strion&reg; Led Flashlight:press The Tail Switch Once For Highpres And Hold To Scroll Throughh Brightness Modes; Release At Desired Brightness Levelpress The Tail Switch Twice Rapidly (from Any Mode) For Strobewhen On (in Any Mode), Press The Tail Switch Once For Offfeatures:c4 Led Technology, Impervious To Shock With A 50,000 Hour Lifetimebrightness &amp; Run Time:high &ndash; 260 Lumens, Up To 2 Hours, Beam Distance Of 656 Ft (200m)mediu &ndash; 130 Lumens, Up To 4 Hours, Beam Distance Of 462 Ft (141m)low &ndash; 65 Lumens, Up To 7..5 Hours, Beam Distance Of 328 Ft (100m)disorienting Strobe &ndash; Runs For Up To 5.5 Hourspowered By A Lithium Ion Battery That Is Rechargeable Up To 500 Timesjust Snap The Pink Strion Into The Charging Bracket For Chargingrecharges In 3 Hoursmulti-function, Push-button Tactical Style Tail Switch For One-handed Operationtailcap Rotates For &ldquo;safe&rdquo; Position To Prevent Accidental Activationmeasures 5.9" Long With A Head Diameter Of 1.25" And Barrel Diameter Of 0.95"weighs 5.2 Oz With The Batterywater Resistant, Ipx4 Rated6000 Series Machined Aircraft Aluminum With Anodized Finishanti-roll Head Designgrooved Barrel For A Sure Gripborofloat High Temperature Glass Lensoptimized Electronics Provide Regulated Intensity (when The Battery Is Fully Discharged,the Light Output Of The Strion Led Will Stop; There Will Not Be A Gradual Diminished Output)assembled In Usalimited Lifetime Warranty Through Streamlightfor Every Pink Strion&reg; Led Sold, Streamlight Will Donate $5 To The Breast Cancer Research Foundation&reg;. 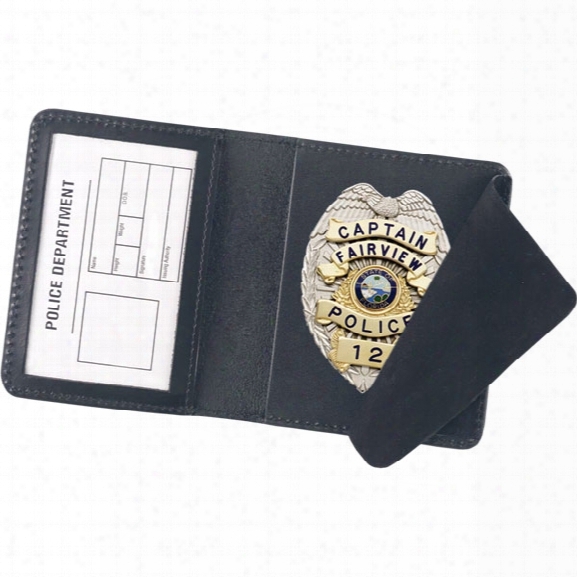 Strong Leather Duty Style Side Opening Badge Case, Fits Id 2-3/4" X 4" - Black - Male - Included. 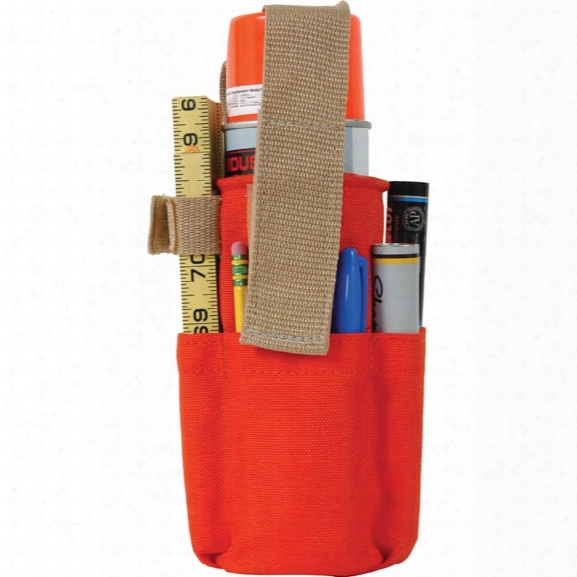 Seco Spray Can Holder W/ Belt Loop & Pockets - Orange - Unisex - Included. 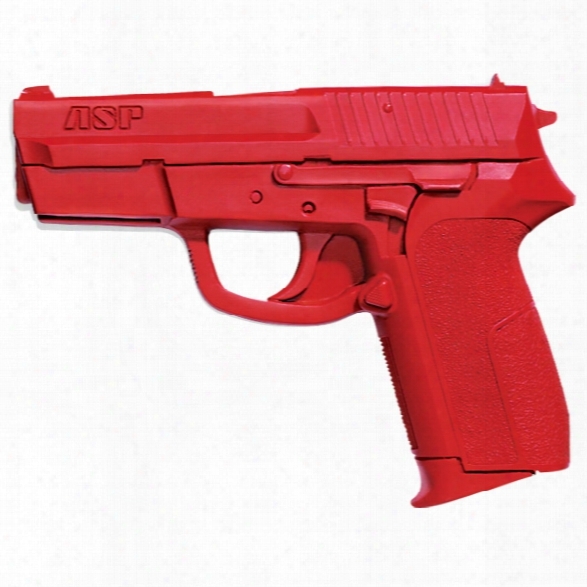 Asp Red Gun, Sig Pro - Red - Male - Included. Red Guns Are Realistic, Lightweight Replicas Of Actual Law Enforcement Equipment. They Are Ideal For Weapon Retention, Disarming, Roo Mclearance And Sudden Assault Training. This Red Gun Model Mimics The Styling, Feel, Hold And Weight Of A Sig Pro. Blackhawk Tactical Urban Assault Vest, Black - Black - Unisex - Included. The Blackhawk Urban Assault Vest Is A Complete System, And Fully Adjustable For A Snug , Comfortable Fit Over Body Armor.assault Vest And Pouches Are Made Of 1000-denier Nytaneon And Are Lined For Strength And Quick Extractionmag Pouches Have 1.5" Elastic To Secure Contentson Vest Back Is A Pouch For A Hydrastorm&trade; Hydration System, Or Use It To Carry Manual Tools Such As Sledge Hammers, Crowbars, Etc.also Included On Vest Back Are D Rings To Attach Blackhawk's Streamline Load Bearing Pack Or Other Additional Gear (packs Sold Separately)adjustable Mag Lid Designradio Pouch With Cover Flap And Communication Wire Routingcarries: (8) 5.56 Mags, .308 Mags, Or Smg Magshydrastorm&trade; Compatible Pouch With Tube Routing Systemdrag Handleweight: 2 Lbs. 7 Oz.colors: Blackcomes With Vest Only. Belt Not Included. Blackhawk Serpa Level 3 Light Bearing Duty Holster, Matte Black, Lh, Fits Glock 17/19/22/23/31/32 - Black - Unisex - Included. 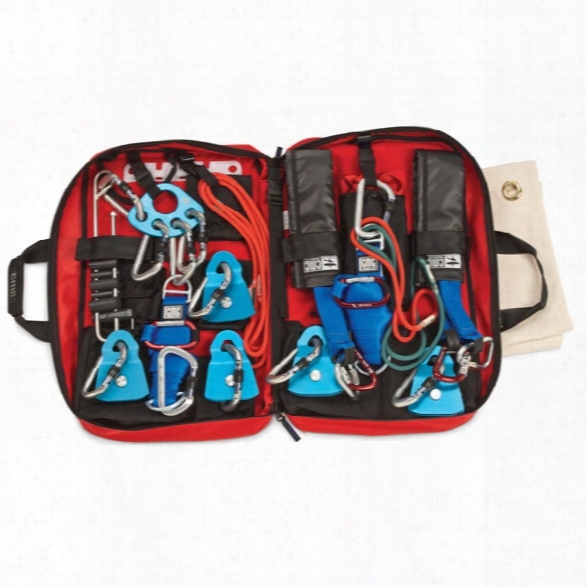 Cmc Rescue Rope Rescue Truck Cache Kit & Traditional Rigging Kit Combo - Unisex - Included. 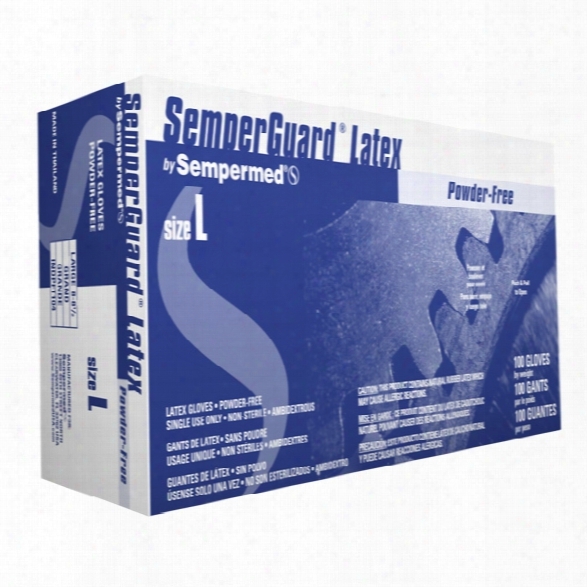 Sempermed (100/bx) Semperguard Latex Industrial Gloves, Powder Free, Textured, Large - Red - Male - Included. Protech Intruder G2 Level Iiia Shield, 20x34 W/viewport & Dual Led Lighting System - Unisex - Excluded. S&h Products Nozzle, Constant Flow 30 Gpm, W/bumper, 1" Nh/nst Adjustable Fog And Straight Stream Pattern - Tan - Unisex - Included. 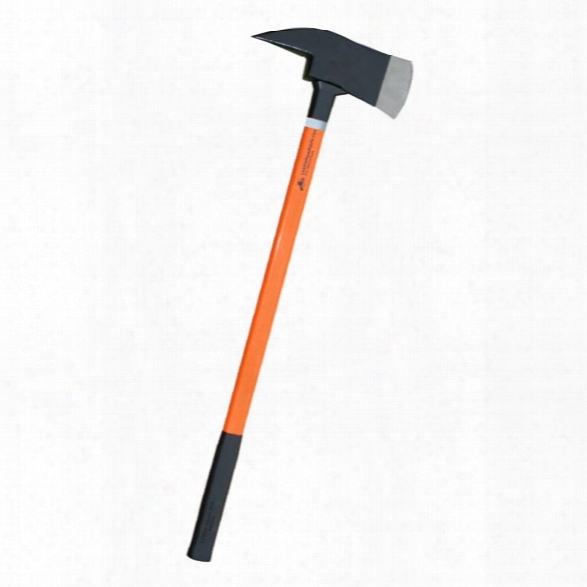 Leatherhead Tools Pick Head 8lb Axe, 36" Handle W/ Reflective Tape, Hiviz Orange - Lime - Unisex - Included. 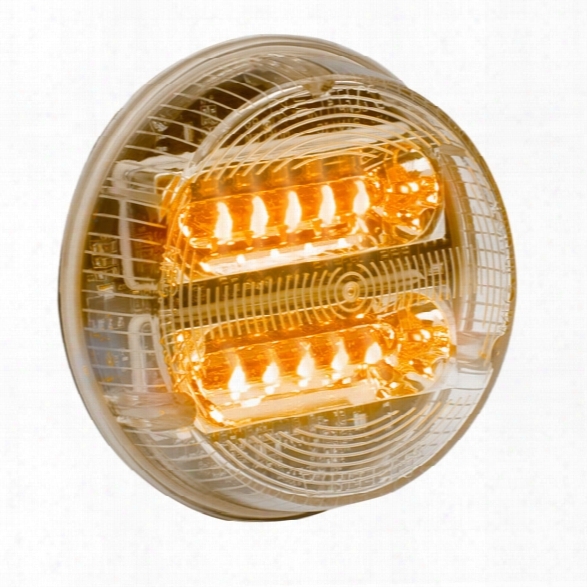 Whelen 3.5" Round Super-led&reg; Lightheads W/ Synchronize Feature, Amber Warning - Clear - Unisex - Excluded. 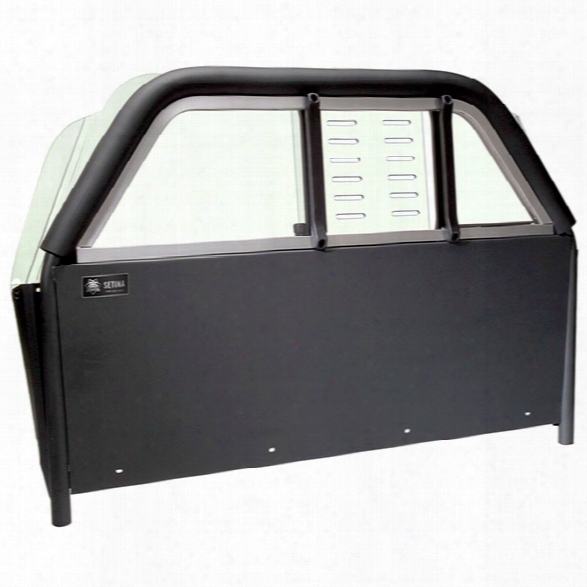 Setina Horizontal Partition W/ Lexan & Side Curtain Airbag, 11-current Dodge Charger - Clear - Unisex - Excluded. 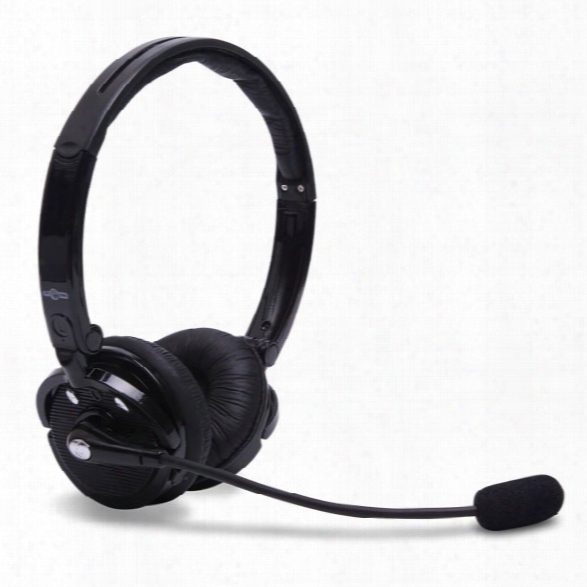 Top Dawg Electronics Dual Stereo Over The Head Headset - Clear - Male - Included. Uncle Mikes Reflex Open Top Holster, Rh, Taurus 24/7 G2, 24/7 - Male - Included. Since 1985, Its Father Has Been On Duty And Mission Ready Around The Universe. 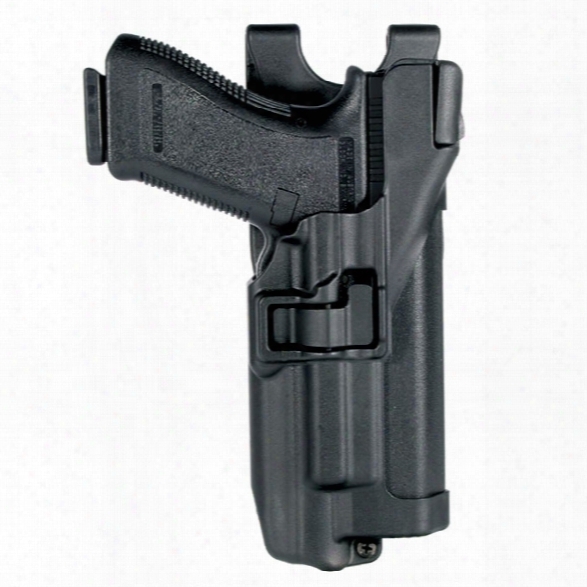 Its Mother Was The First Injection Molded Kydexconcealment Holster On The Market. Born Out Of Real World Performance,the Reflex Holster Combines The Newest And Most Reliable Technology And Design Available.precision Engineered By The Uncle Mike'slaw Enforcement Team, The Reflex Holster Was Designed To Meet The Challenge Of Performing With Gross Motor Skill Function In The Most Real-world Stressful Conditions. Function Tested In Mud, Sand, Water Immersion, Extreme Temperature Ranges And Cycle Tested To 15,000 Draws,the New Reflex Holster From Uncle Mike's Is Your New Sidekick. Unclemike's, Field Proven To Be The Leader In Shooting Accessories Since1947.i.r.t. 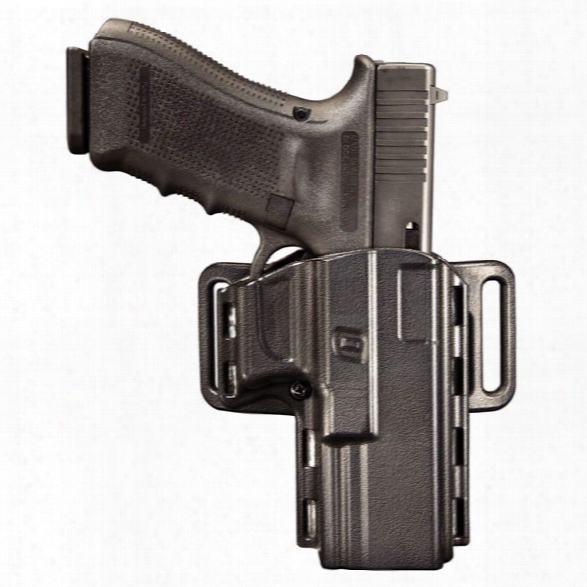 Integrated Retention Technology (no Mechanical Parts To Fail When It Counts The Most).pancake Style Belt Loop Up To 13/4" (close To Body Wear).injection-molded,impact-modified Polymer Construction (durability, Serviceability,functionality In Multiple Environmental Conditions).paddle Attachment Included (quicker Carry Option When A Belt Is Not Practical).made In The Usa.right Hand Only. 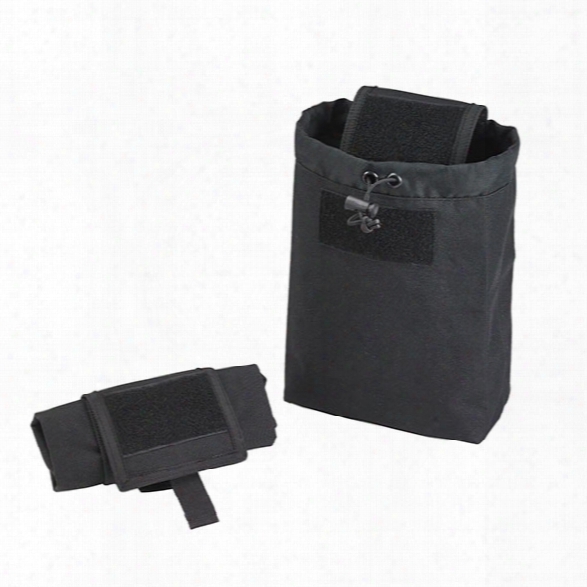 Us Peacekeeper Dump Pouch, Black - Black - Male - Included. 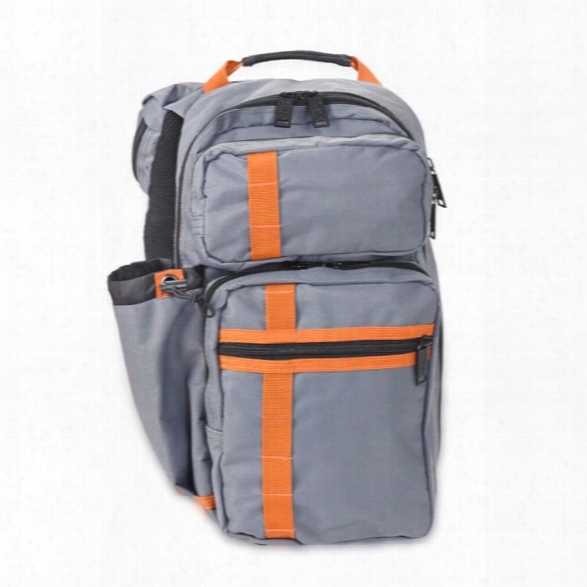 Us Peacekeeper Incog Sling Pack, Battleship Grey - Gray - Male - Included. 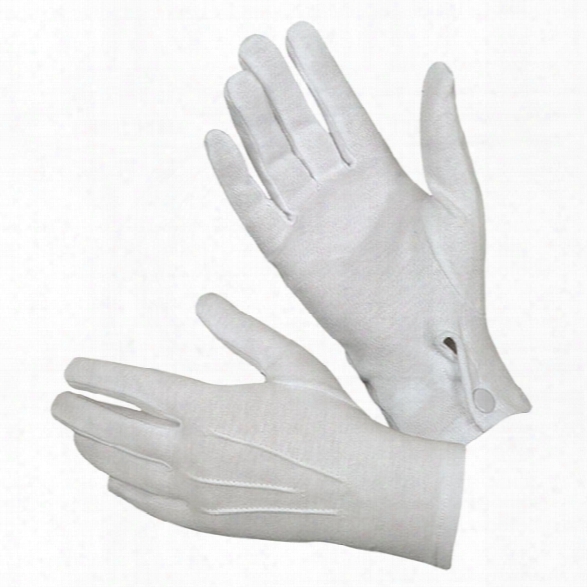 Hatch Wg1000s Cot Ton Parade Glove W/snap Back, White, Large - White - Male - Included. 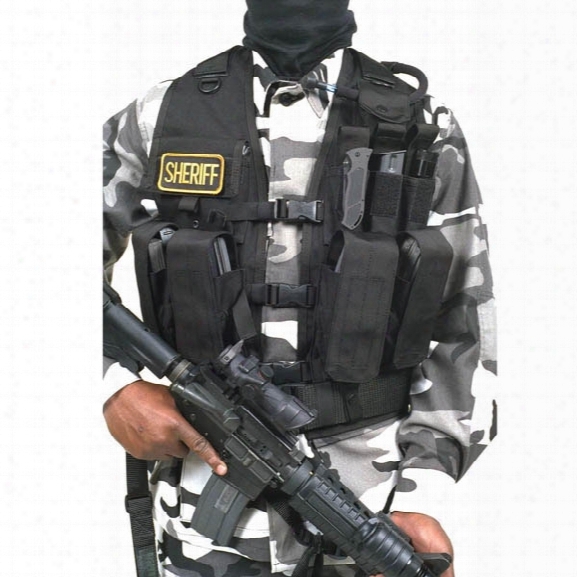 These Gloves Are A Must For Special Occasions And Formal Events In Law Enforcement And The Military. Also Used For Directing Traffic Or Crowds.constructed Of 100% Medium Weight Cottonoffered With Snap Cuff Designsizes: M-xl.